Looking for religion books? Biblio.com.au hosts hundreds of of the finest online book stores and booksellers, including specialists in religion. Use the list below to locate a specific specialist bookseller or book store near you. Or, use the form below to search the inventory of all booksellers who specialize in religion. Antique, rare, out of print books and maps. Areas of focus: religion and spirituality, history, languages, art. Modest prices, prompt shipping, excellent communication with customers. ArinBerry brings you titles carefully chosen from local stock. Our experience bookseling means your satisfaction is our first priority. Secondhand and antiquarian bookseller based in Nottinghamshire, UK. Variable opening hours, please telephone before visiting. Our store is located in a small village in the in the beautiful province of Groningen where many tourists come to enjoy the stunning views and nature of the World Heritage Wadden Sea. 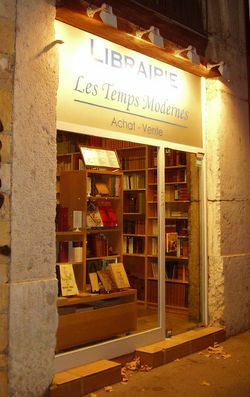 We offer a wide range of books in different languages. 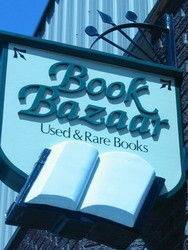 Inexpensive used books and quality antiquarian books. Used books: many out of print, some scarce, some collectible, most deserving more than passing interest. 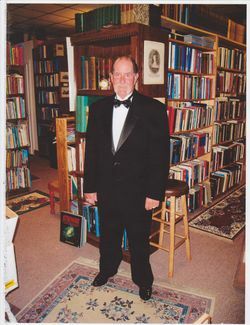 ~~Gil's Book Loft, located at 9 Glenwood Ave, Binghamton NY, is open only by appointment. Our 46,000+ Internet listings, hand-picked with pride, are updated at least once a day. ~~Orders are packed with care & usually shipped the same day. All dust jackets are protected in clear mylar. ~We also feature over 200 pairs of antique bookends, plus pottery & decorative objects. 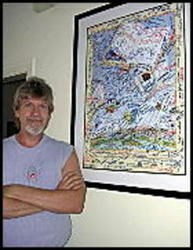 ~~We stock more than 5,000 fine original artist-signed American prints, drawings, & watercolors (1880 to present). ~~Internet prices are net to all, including book dealers; discounts given only with personal visits to the shop. 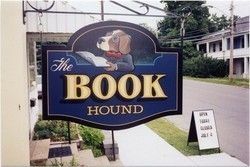 Henniker Book Farm is New Hampshire's oldest used bookshop, celebrating 53 years in the book business. We have over 30,000 titles in our shop, across all categories. Buy with confidence as we stand behind every book we sell. Period. Scarce, Hard-to-find, out of print books. Selling online and from our open shop since 1995. We are a family business with over�30 years in the bookselling business. We have recently bought out a college library and offer many unique and rare ex-college library books. 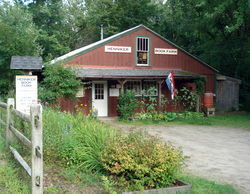 Lake Country Books offers a wide variety of out of print, current, and antiquarian books. We continuously add new inventory, and welcome special orders and search requests for titles we may not currently have in stock. Customers have consistently complimented us on our prompt shipping and quality packaging. All books ship in a museum-quality, acid-free plastic sleeve as an inner wrap. Books over $7 ship bubble wrapped and boxed; books under $7 ship in a bubble mailer. All our items ship with delivery confirmation. Based on a love of books and love for one another we have created a way to extend our own romance out to all other book lovers. We want your experience to be wonderful so we ship quickly, package well and answer all questions. Come share the love. 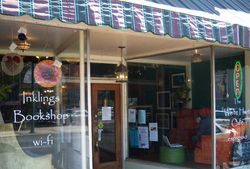 Welcome to Mountain Laurel Books. 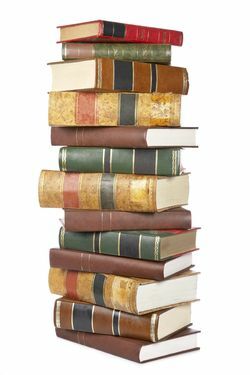 Our inventory consists of a selection of carefully chosen books for you. We have been serving our customers since 1995. Thanks for supporting our small book business! 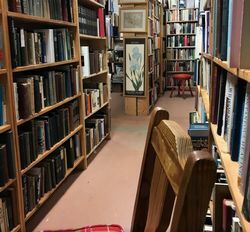 Russian Hill Bookstore, established in 1974, is one of the last family-owned used and new bookstores in San Francisco. 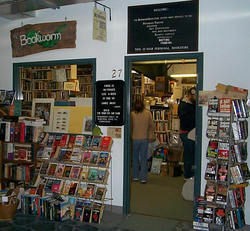 We began as Sunset Bookstore in 1974, a small used bookshop servicing the Sunset District west of 19th Avenue, and have been in continual operation for the past 43 years. Over the years Sunset Bookstore has since closed and merged with Russian Hill Bookstore, which has grown to become also the best note card shop in the city, and a favorite place for toys and games for children of all ages. We specialize in religion and history. 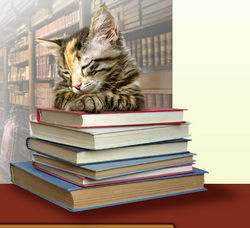 The Curious Bookworm is dedicated to academic material at the college and seminary levels. Our goal is to provide you the highest quality at the most reasonable price. 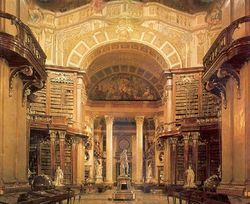 200,000 used and rare books of all descriptions. We have a wide general stock, but specialize in literature and literary studies, juvenile, religion. 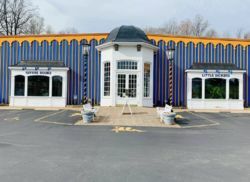 Tinroof Books. Knowing that when one has little, all one needs - is a good book. A percentage of each book sold, goes towards the purchasing of books for disadvantaged children in South African townships. Visit our open store, six rooms, including comfortable great room with fireplace. General stock, but large selection of religion, childrens, classics, and history books.